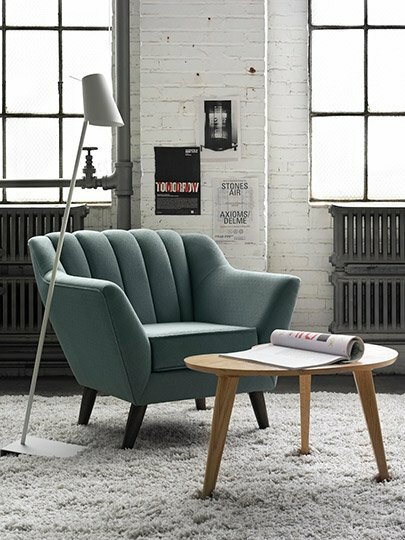 An investment in our upholstery is a gift you make to your future. 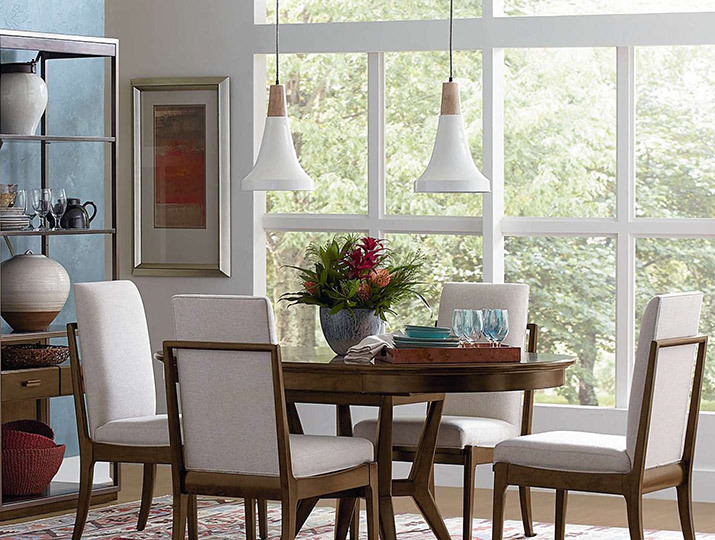 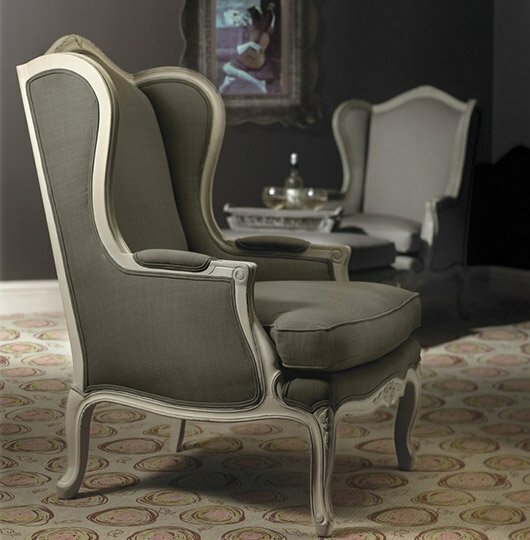 Our timeless chairs and classic sofas embody old-fashioned quality that you can live with for many, many years. 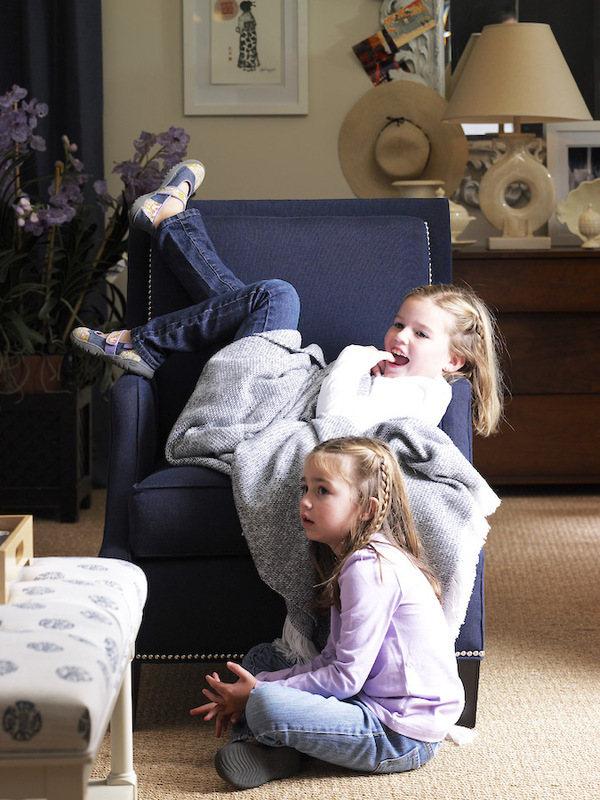 You can customize most pieces to be kid-proof and pet-proof. 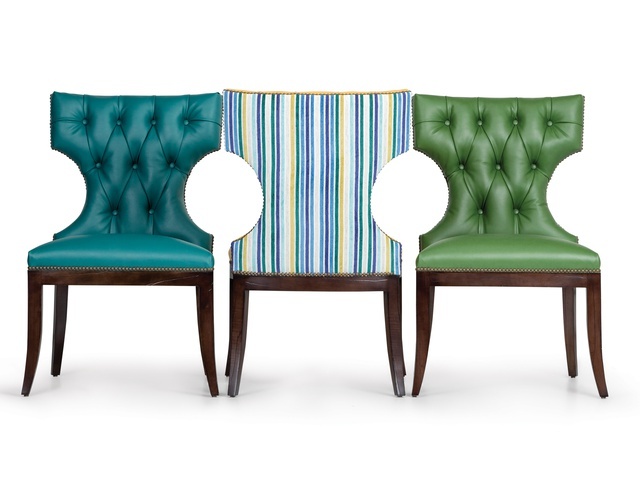 All of our collection is proudly bench-made in America, too. 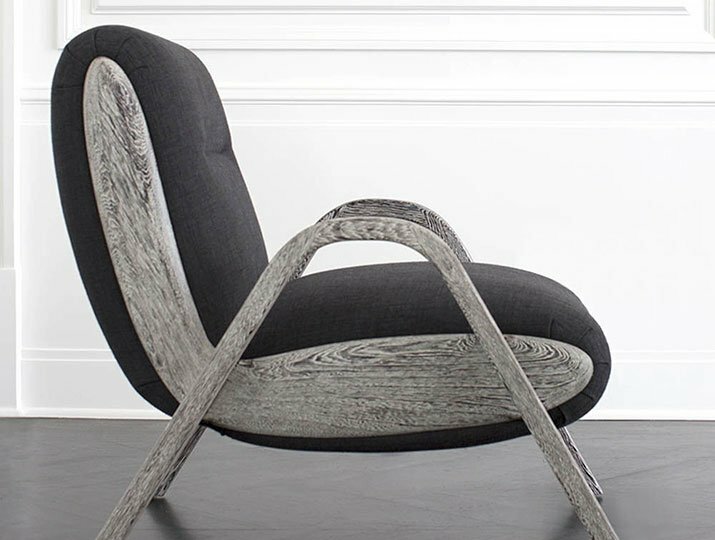 Kelly Wearstler’s upholstery creates an ambience of pure luxury – California style – for those who do not wish to remain anonymous. 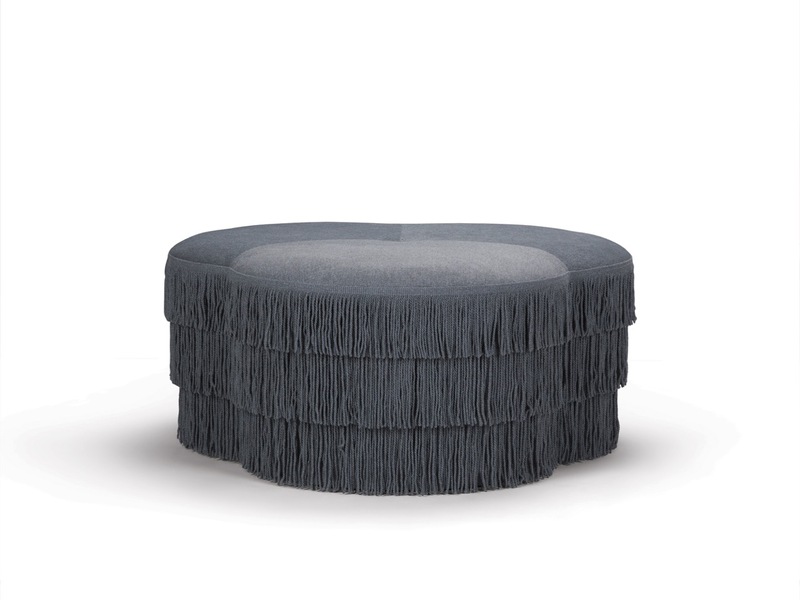 Playful and eclectic, Ralph Lauren promotes a life rich with friends, ceremonies, and pets. 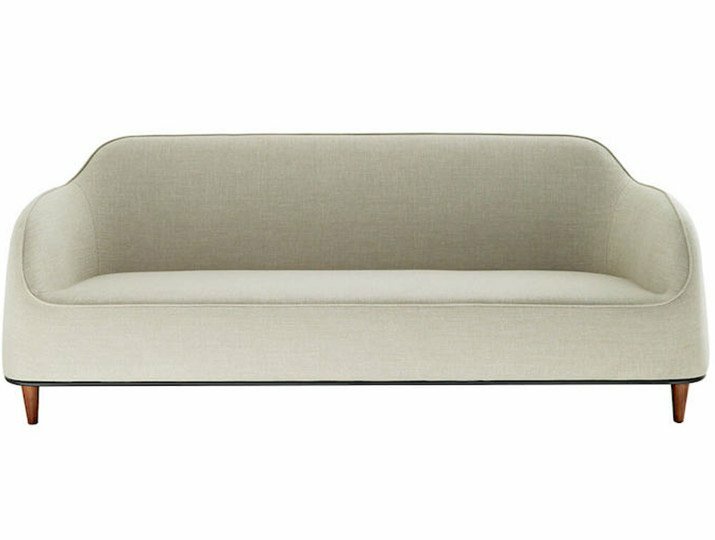 His upholstery is constructed to accompany you on that journey. 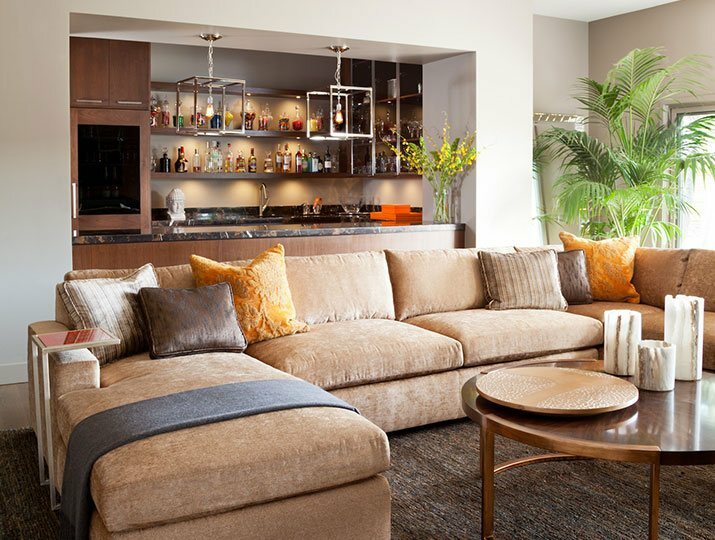 Fine fabrics and leather are obsessions for Lauren. 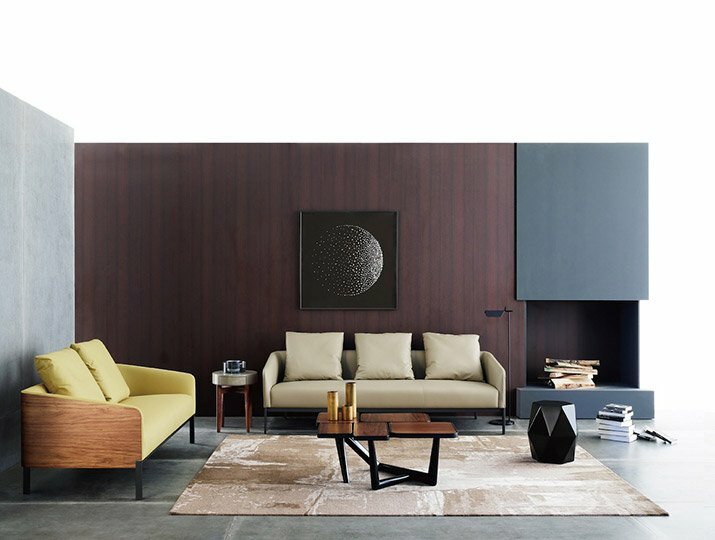 He believes durable comfort is an essential element of the good life. 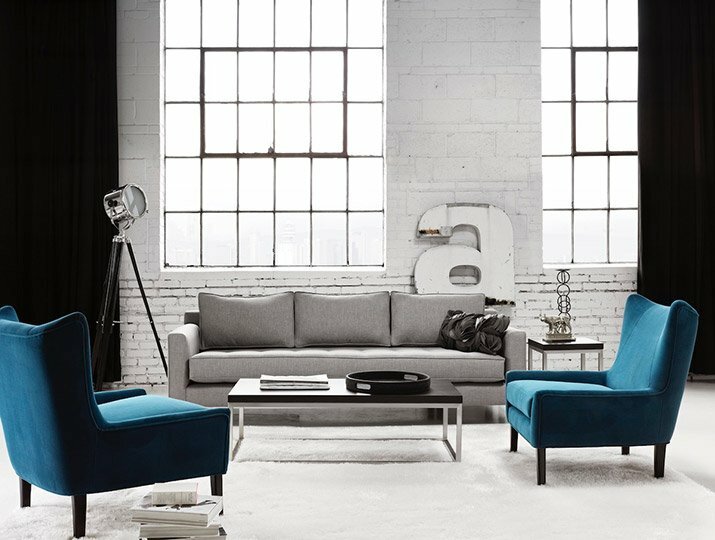 HC28’s upholstery collection combines traditional Chinese craftsmanship with Western design, resulting in a very metropolitan high style. 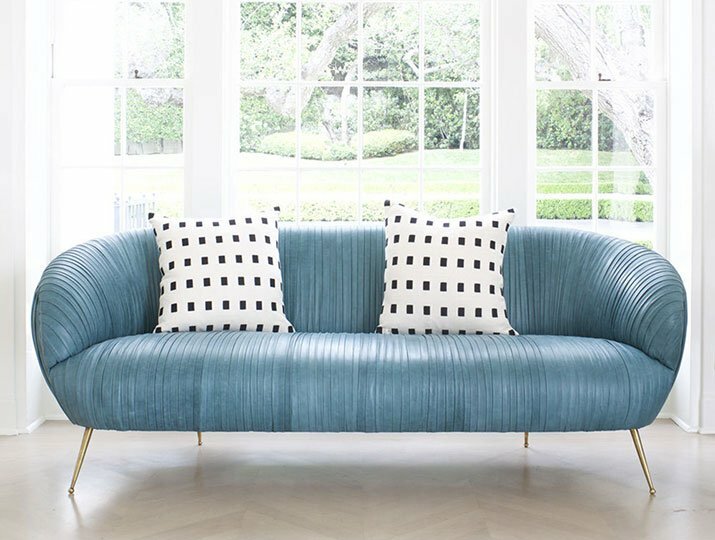 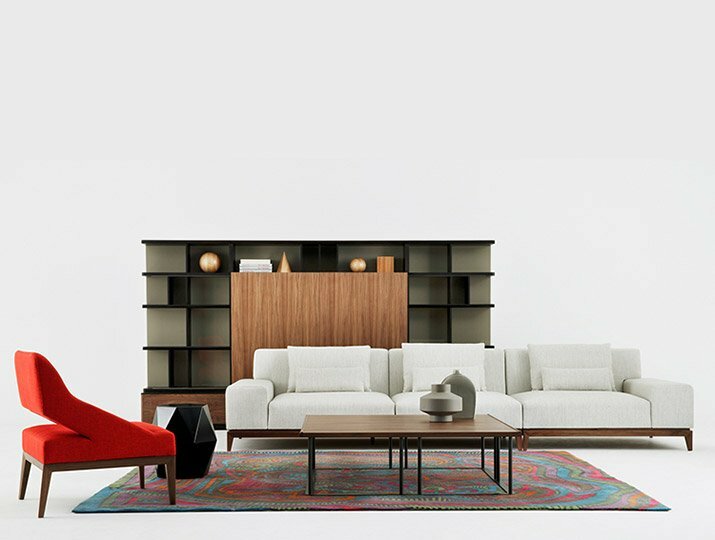 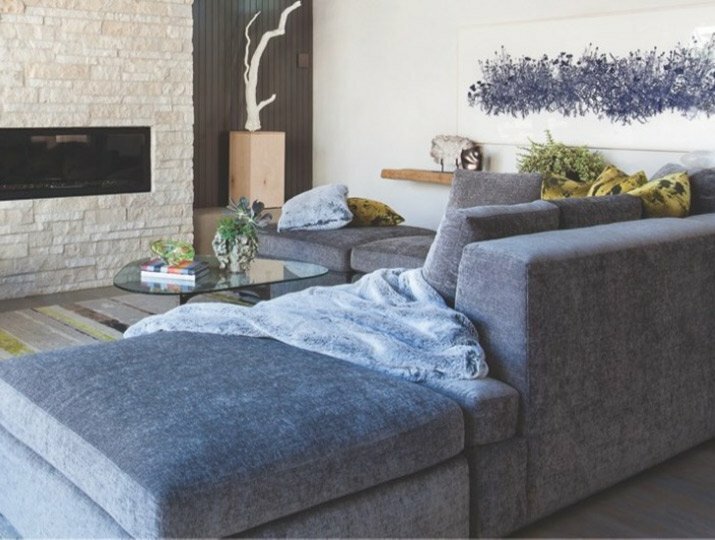 M|T Company’s upholstery hits it right out of the park: the pieces are custom-built, of beautiful design, budget-friendly, long-lasting, and completely unafraid of kids and pets. 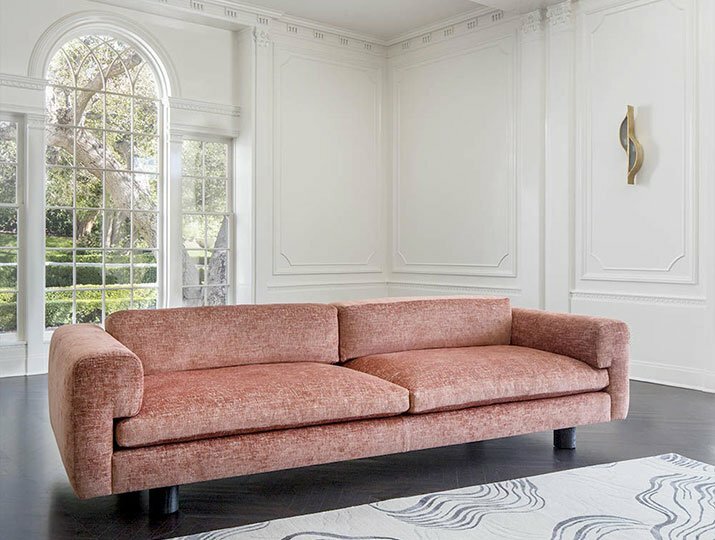 Perennials Social upholstery, by a creator of high performance fabrics, is made to laugh at spaghetti sauce, spilled wine, muddy paws, and the burning rays of the sun. 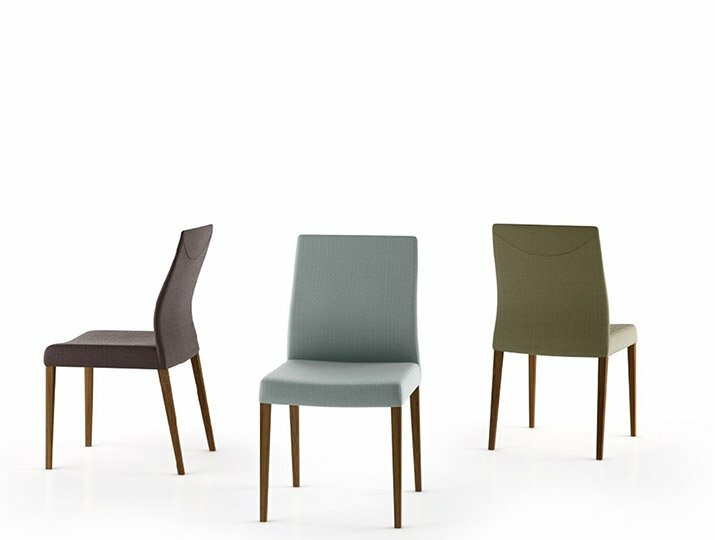 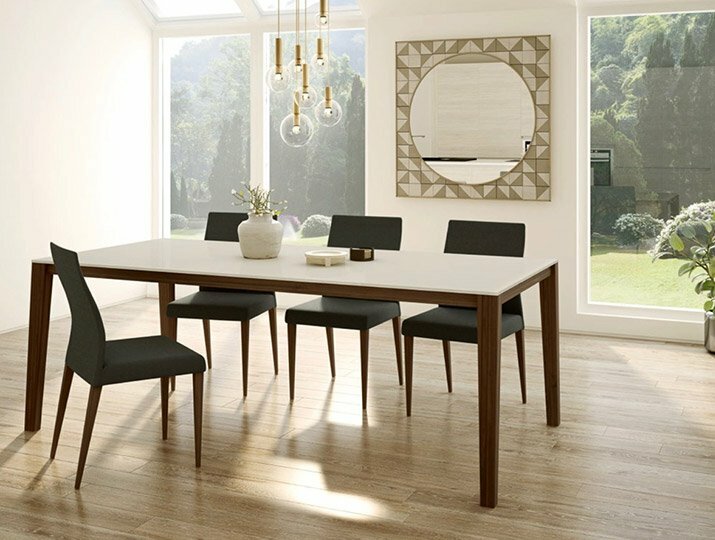 Mobican’s deceptively simple dining and desk chairs are the very essence of form and function, available in a wide range of finishes and colors. 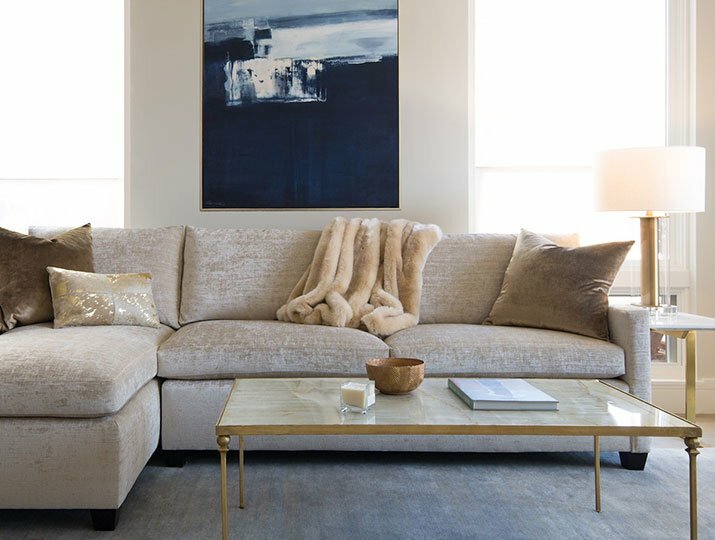 EJ Victor upholstery pieces are fashioned with painstaking care to ensure the very best quality, and many can be customized. 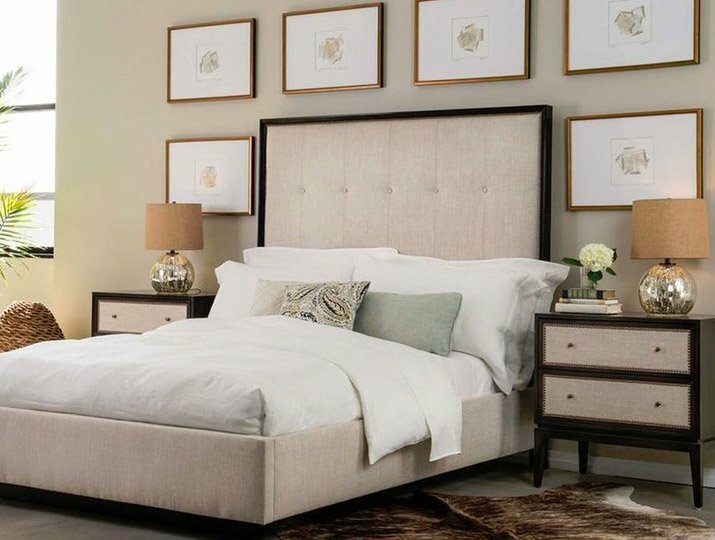 Stanley Furniture’s upholstered chairs and beds are exquisite examples of graceful Southern design and fine American craftsmanship. 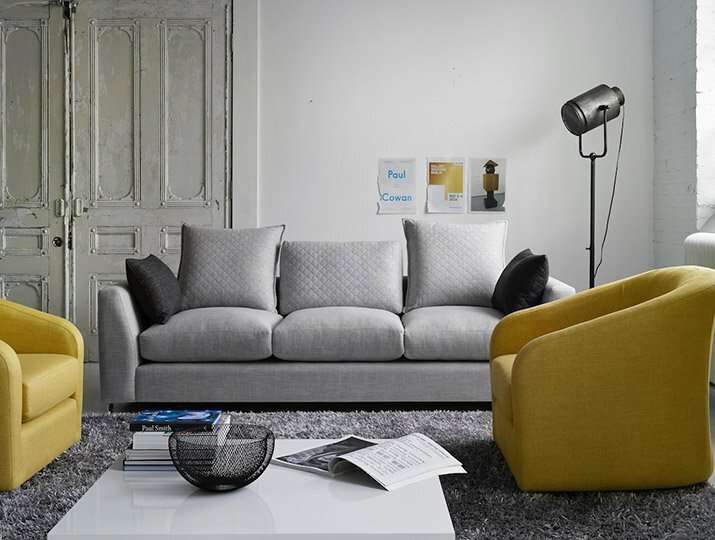 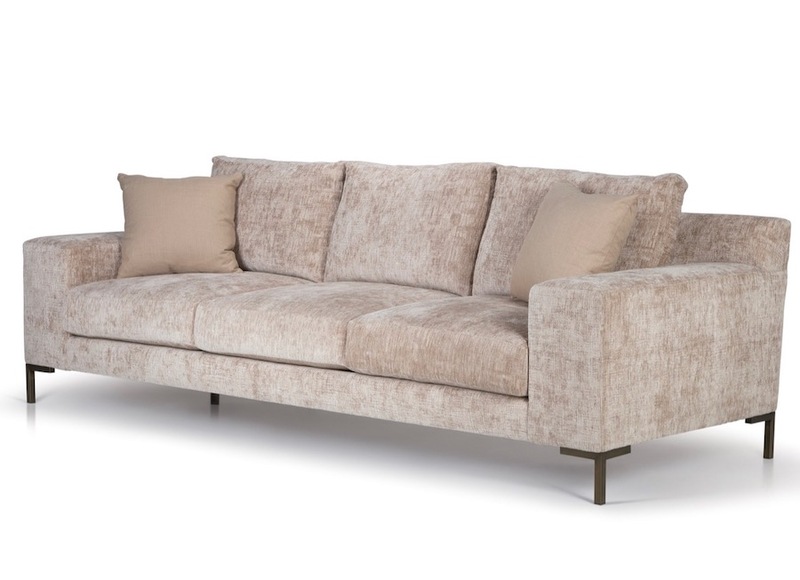 G Romano’s upholstery is built with elegant, urban lines. 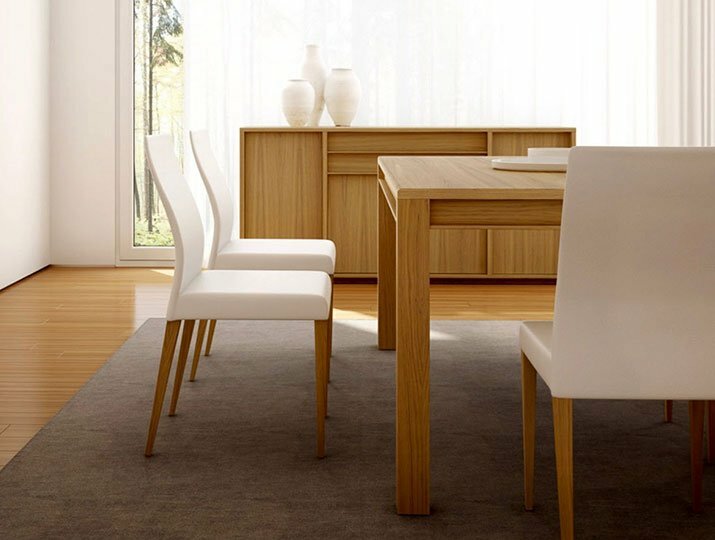 The company pays scrupulous attention to environmental responsibility in the manufacture of its products. 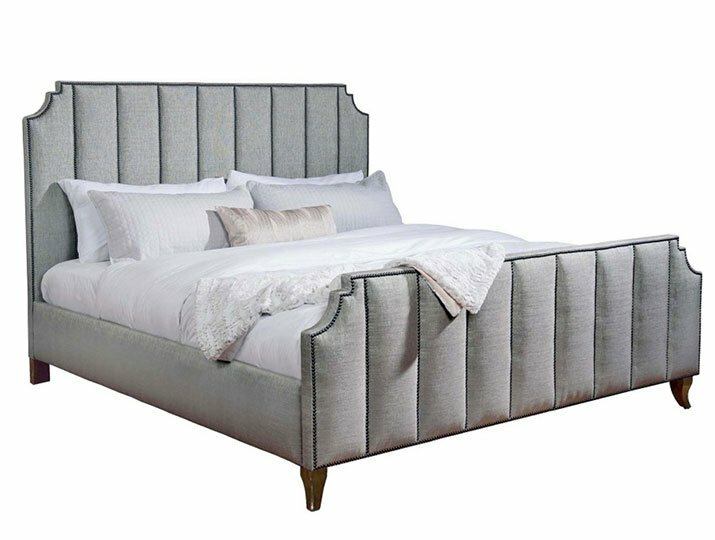 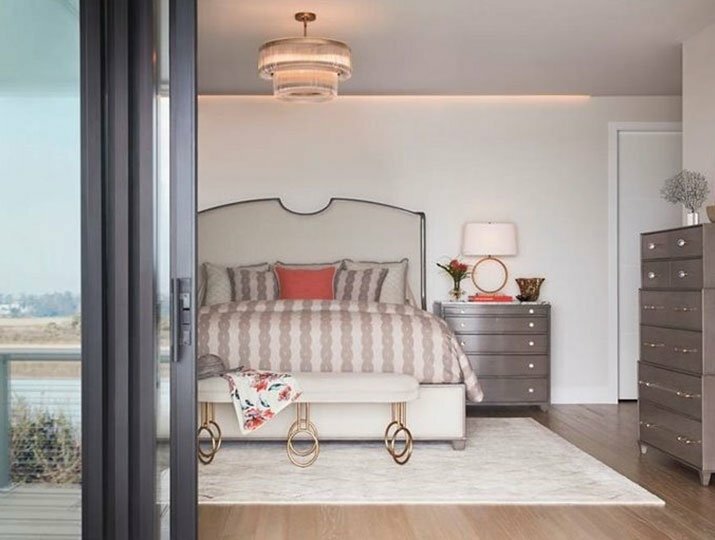 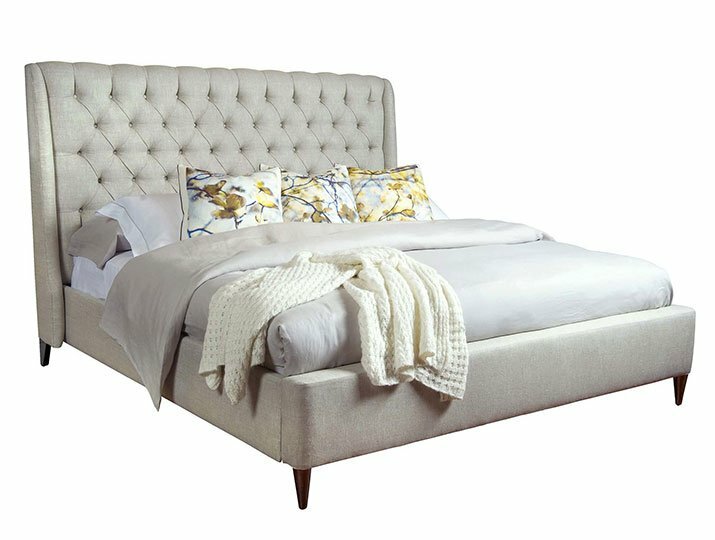 A Belle Meade Signature upholstered bed will set you adrift into the land of dreams. 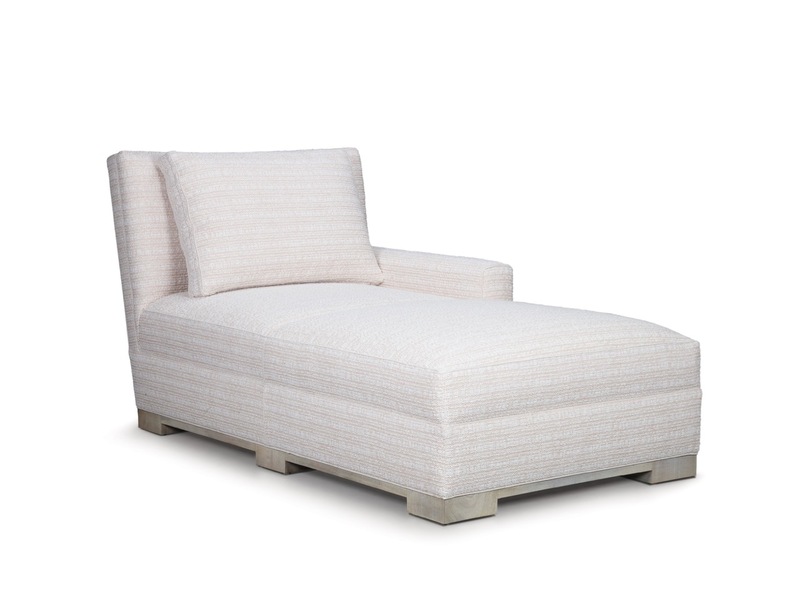 Alden Parkes hand-crafts fine home upholstery, for the gracious life. 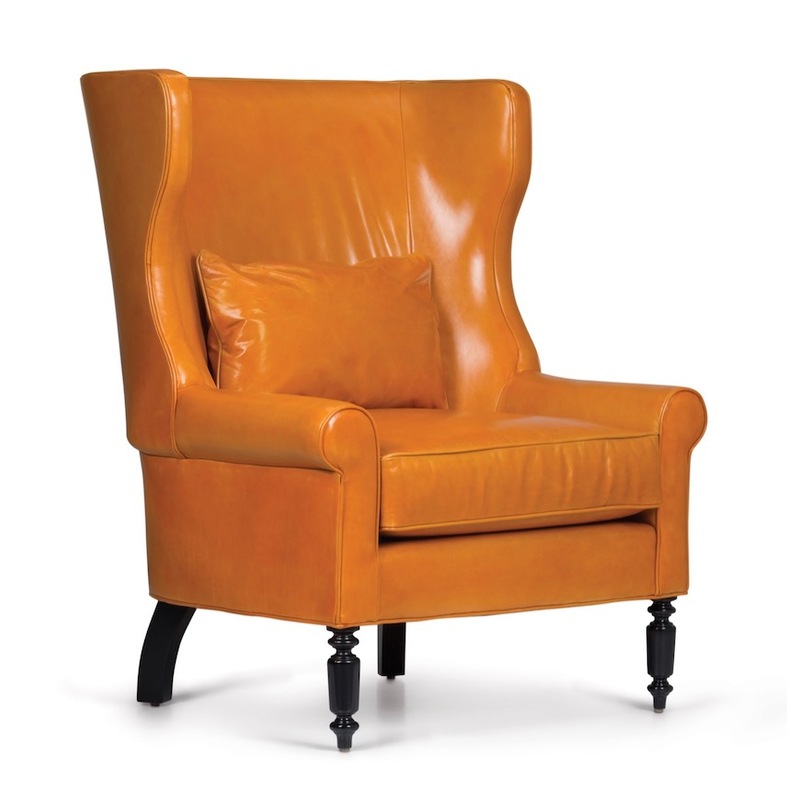 Allan Copley chairs, barstools, and lounge chairs are classic, contemporary, and absolutely comfortable. 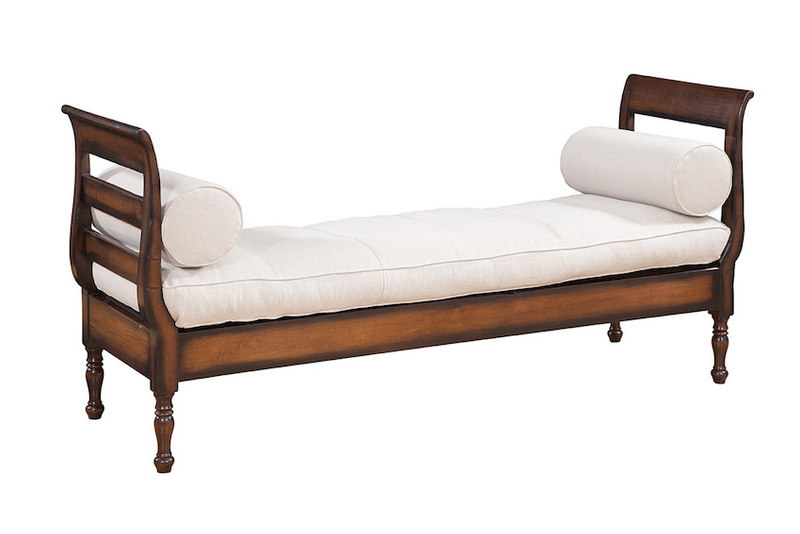 Bennett Discoveries carries chairs and benches you will find nowhere else. 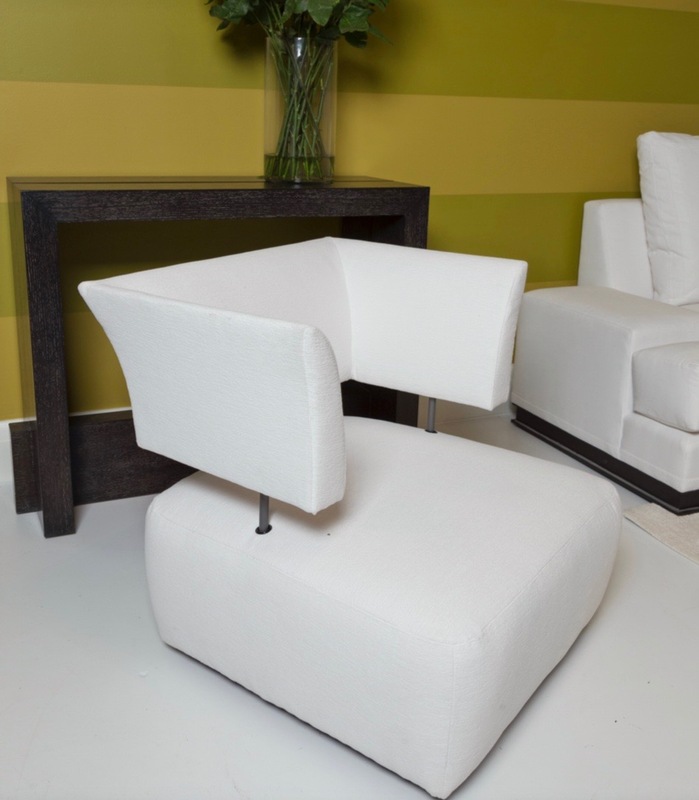 Global Views offers an eclectic selection of upholstery to suit every taste and decor.